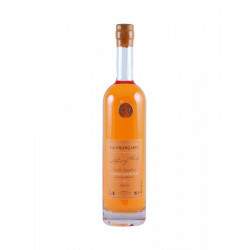 Buy genuine alcohols in calais and Old Time Aperitifs. All the liqueurs and aperitifs grouped in this section bloom the France of our Great Parents and Great Parents. This France from 1900 to 1930, whose house gables proudly displayed the brands Clacquessin, Dubonnet or Byrrh. 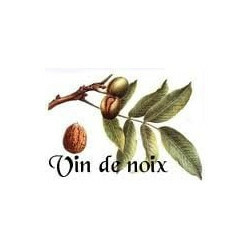 You will find among others the Birlou, the Core of Poissy, the Core of Vernon, the Verveine of Velay, Rinquinquin, Izarra, Noilly Pratt, Salers, Lillet, Guignolet in many other brands and appellations historical aperitifs like Pineau des Charentes, Floc de Gascogne, Ratafia.